Looking for Mason Jar craft ideas? As someone who has canned for years, I have boxes of Mason jars in storage. I still use them for canning but I have way more than I will ever need. Since Mason jar craft ideas have been so popular lately, I wanted to try another one. I received Mason Jar Crafts by Lauren Elise Donaldson. 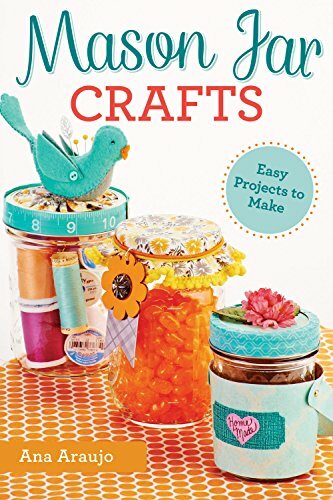 It contains DIY projects for adorable gifts, rustic decor, clever storage, inventive lighting and much more. I have really enjoyed having more houseplants so when I came across a Mason jar craft that held a succulent, I knew this was the project I needed to do. 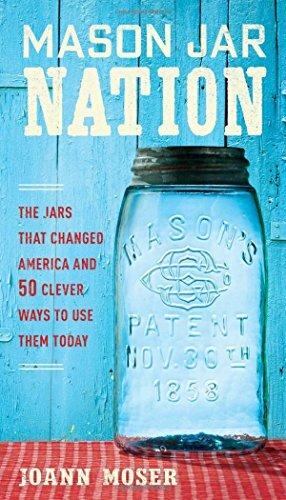 This post on Mason jar craft ideas was inspired by a book provided for review. This post contains affiliate links, and I will receive compensation if you make a purchase after clicking on my links. These were intended to be used as wedding favors. You could use them as favors for any type of party or simply make one or two for yourself. I’m not a fan of party favors for the most part because they don’t tend to be things that are very useful. These Jute-Wrapped Succulent Favors can serve as a cute houseplant long after the party is over. As a note, since I was not using these as party favors, I didn’t bother with the wood skewer or the scrap linen fabric. 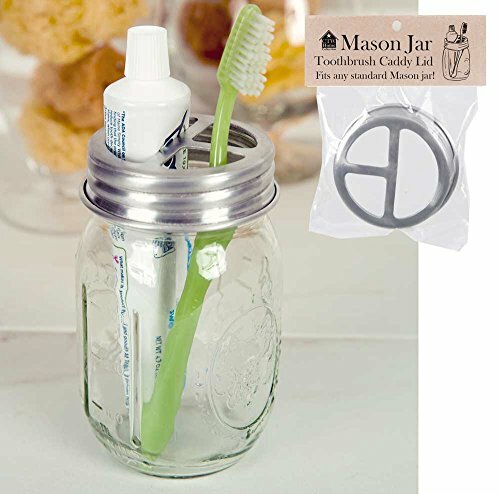 Remove the metal band and lid from the Mason jar. You will not use them. Place a thin line of glue along the bottom edge of the jar and then press the twine down into the glue. Apply pressure to the twine while the glue dries. Repeat step 2 to cover the entire jar, doing a little section at a time and slowly working your way up and around the Mason jar. Continue wrapping until the entire jar is completely covered. Cut the twine when you have finished. Plant your succulent in the jar. To make the little flag, cut down a wooden skewer to 6 inches. Knot a scrap of frayed linen onto the end. A dab of hot glue will help hold it in place. Stick the flag into the jar for a simple embellishment. Mason Jar Crafts has tons of different Mason jar craft ideas. There are several more that I want to try as well. Here are a few more succulent crafts to try. There are so many different DIY Mason Jar gifts you can make! This is a really cute and easy idea! I've been wanting to buy some succulents for my garden and this is a great way to display them. Glad I found your blog. So glad you enjoyed the craft! That's really cute. I have a couple mason jars I found at goodwill that I could use for this! Beautiful!! Great way to reuse jars that don't look that great by themselves - you could even add little embellishments to it as per the season. Love it!! Pinned & Tweeted! That is simple and nice, good way to reuse empty jar. It was fun to make too! Yet another project I hope to get into, MASON JARS! Love this project, pretty decor!!!! Thanks, Rose! Mason jars are fun! Thank you so much Ellen for sharing your take on my jute-wrapped jars. They turned out great! This was one of my favorite crafts from the book because they are so easy to make. And I could imagine using various twine, yarn, ribbon, or string to achieve different color palettes and looks. Thank you again! You are so welcome! I had a great time making it! I love the textures and how versatile it would be to use. Thanks for sharing! You're welcome! There's tons more you could do to embellish it too! I love these! They add something different and that's awesome! Nice idea. I love it when you can re purpose items! That's a great idea. I bet you could even just wrap up the original container too. I think that the hot glue might melt the original container because it was a light weight plastic. I could not have come across this at a better time. I am trying trying to help my sister decorate her house on a tight, tight budget! I have all the supplies to make these but never thought of it! Thank you so much for this post, it is just wonderful.